We combine the latest logistic technology with personalised customer service to ensure that you get the products you order, when you need them on time, every time. 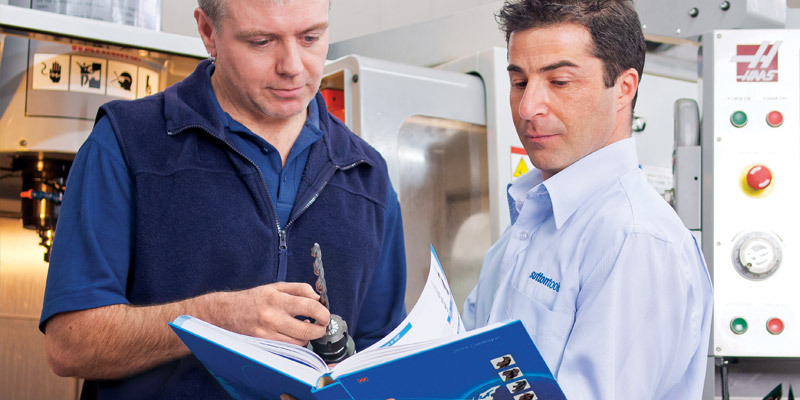 Stock requirements and needs can vary from customer to customer and Sutton Tools has implemented varied ordering systems to receive orders and seamlessly process them. We combine the latest logistic technology (freight management systems) with personalised customer service to ensure that you get the products you order, when you need them on time, every time. to customers throughout Australia and the world since 1917.